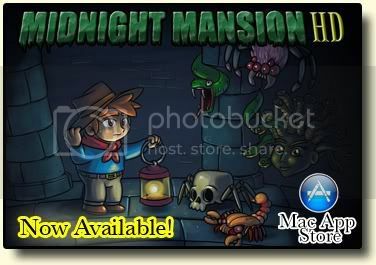 Questions or remarks about the 24 original mansions from the original MM game. From "Falcon Manor Easy" to "Spider Palace Hard". Unable to open door in House of Baron Garneau? Nightmare Mansion Easy doors and keys?